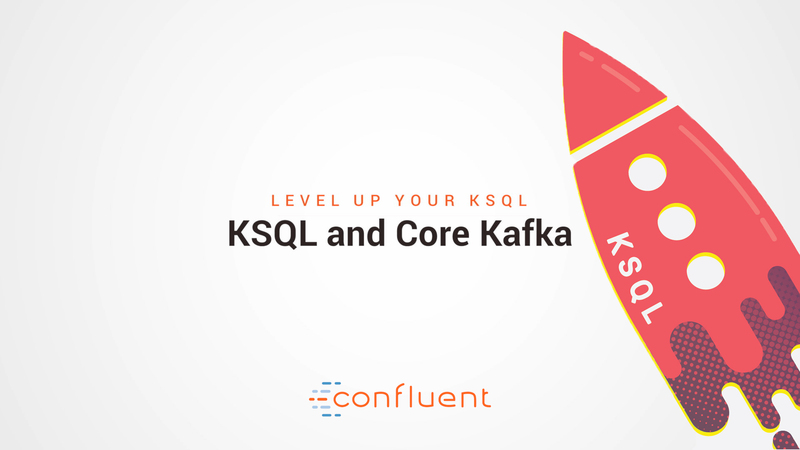 Confluent KSQL is the streaming SQL engine that enables real-time data processing against Apache Kafka®. 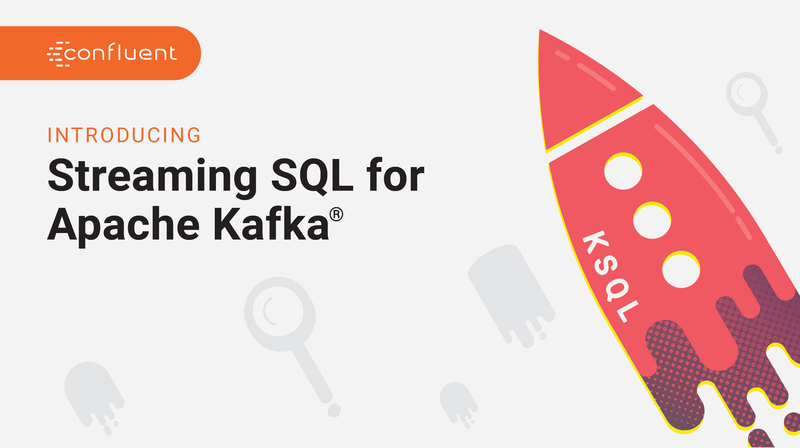 It provides an easy-to-use, yet powerful interactive SQL interface for stream processing on Kafka, without the need to write code in a programming language such as Java or Python. 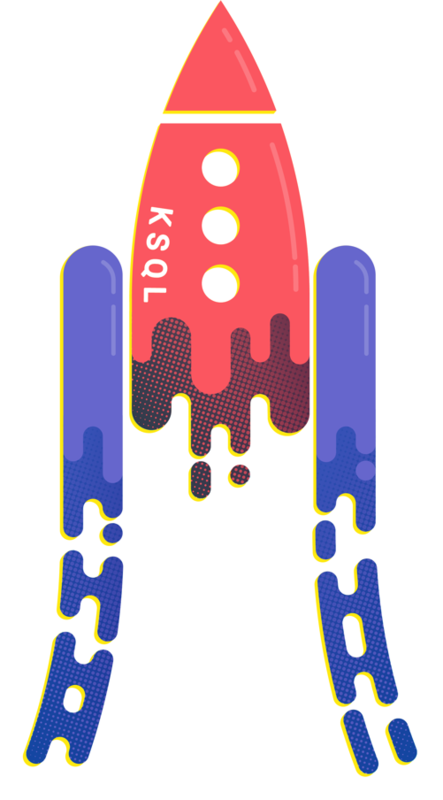 KSQL is scalable, elastic, fault-tolerant, and it supports a wide range of streaming operations, including data filtering, transformations, aggregations, joins, windowing, and sessionization. Enjoy real-time, fault-tolerant stream processing against Kafka today. 3, 2, 1, Liftoff! Get started writing streaming queries. All the ins, outs and details of how to KSQL. Join the conversation in the Confluent Community Slack. 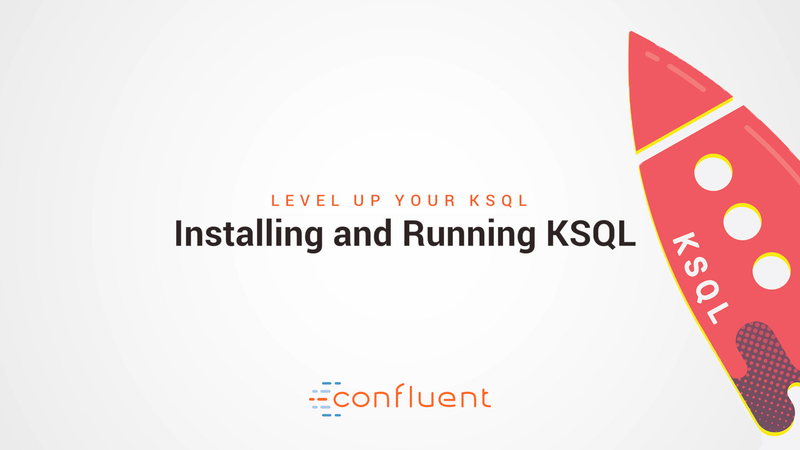 Learn how to build real-time streaming applications with KSQL. This talk explains the KSQL engine architecture, and how to design and deploy interactive, continuous queries for streaming ETL and real-time analytics. To accelerate your stream processing project, we've pre-built a series of stream processing use cases and KSQL code samples. Much like a recipe, we provide the steps to help get you started. 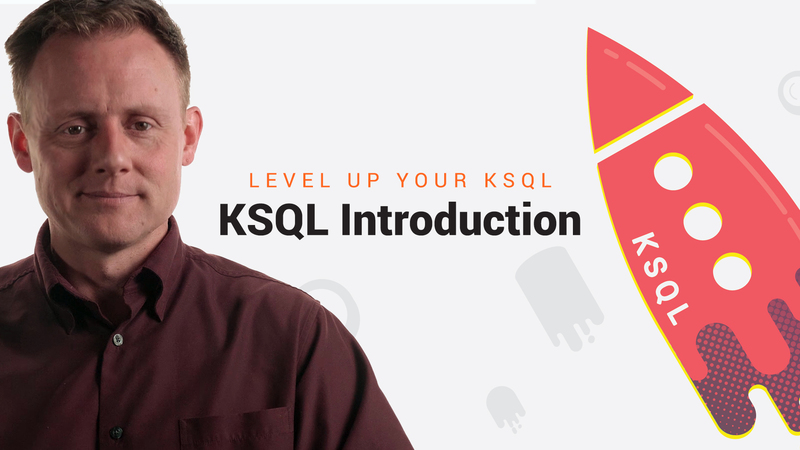 Whether you are brand new to KSQL or ready to take it to production, now you can dive deep on core KSQL concepts, streams and tables, enriching unbounded data and data aggregations, scalability and security configurations, and more. 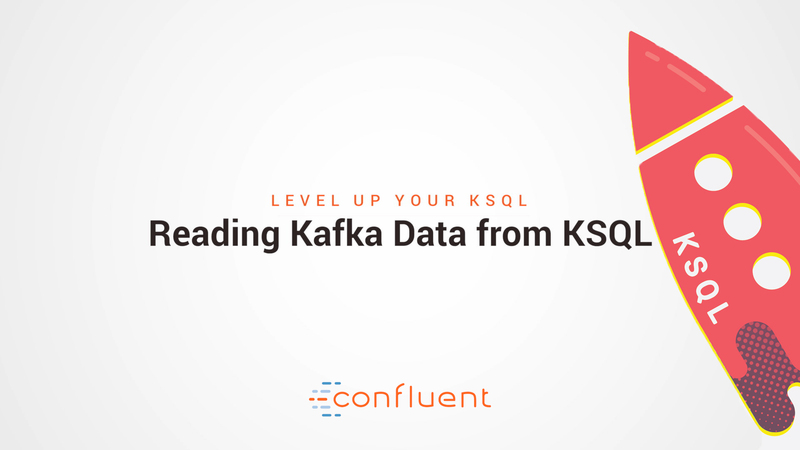 Get an introduction to the concept of stream processing with Apache Kafka and KSQL. Learn about relating KSQL to clients, choosing the right API and how KSQL uses Kafka topics. KSQL use cases include data exploration, arbitrary filtering, streaming ETL and more. Find out how to get KSQL, start the KSQL server and CLI, along with other syntax basics. Distinguish a STREAM from a TABLE, and discover how streaming queries are unbounded. Explore Kafka topic data. Create a STREAM or TABLE. Identify fields, metadata and formats. Stream queries, read topics, discover persistent and non-persistent queries and more. Use scalar functions, change field types, filter and merge data and rekey streams with KSQL. Review various aggregate functions (e.g., MAX, MIN), windowing and late-arriving data. 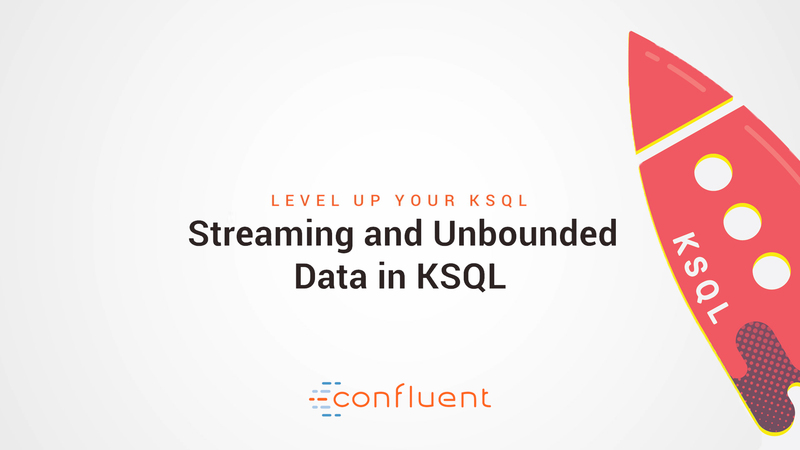 Build a streaming ETL pipeline, scale processing, secure KSQL and monitor KSQL performance. A brief tutorial on how to use INSERT INTO in KSQL. 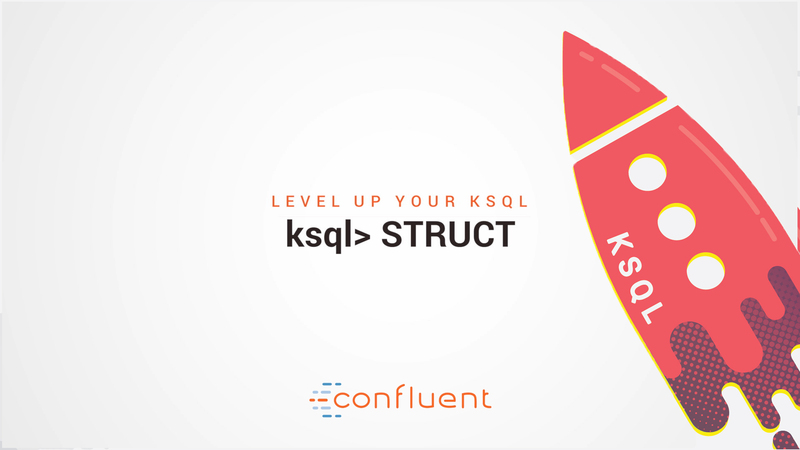 A brief tutorial on how to use STRUCT (Nested Data) in KSQL. KSQL is a good fit for identifying patterns or anomalies on real-time data. By processing the stream as data arrives you can identify and properly surface out of the ordinary events with millisecond latency. Kafka’s ability to provide scalable ordered messages with stream processing make it a common solution for log data monitoring and alerting. 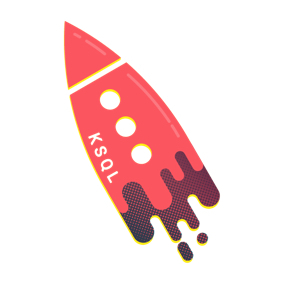 KSQL lends a familiar syntax for tracking, understanding, and managing alerts.